This post is brought to you in part by The Saujana Hotel Kuala Lumpur. The Saujana Hotel Kuala Lumpur have set themselves apart in the Malaysian hospitality industry not only as a luxury hotel with refined services, facilities, and amenities, but now as a preferred lifestyle choice of the 21st century. Introducing their Lifestyle by Saujana exclusive hotel membership program that rewards you with special accomodation offers, preferential dining with discounted rates, and spa privileges. Choose from two options that is either the Preferred Membership or the Dining Membership. The Preferred Membership offers up to 50% discounted rates on total food bills and room rates, along with 28 e-vouchers inclusive of complimentary and discounted rates for accommodation, dining and spa treatments. The Dining Membership offers discount benefits of up to 50% on total food bills as well as an additional 20 complimentary e-vouchers to enjoy at the hotel’s various dining outlets. 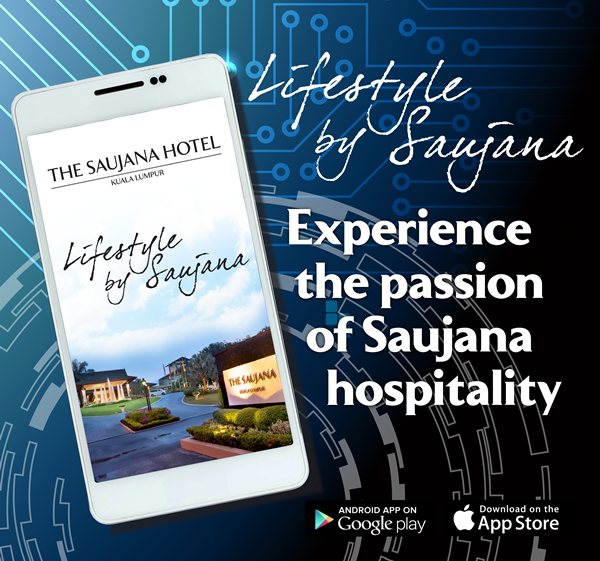 Sign up with Lifestyle by Saujana today by downloading the app available both on Android Google Play Stores and Apple App Stores. 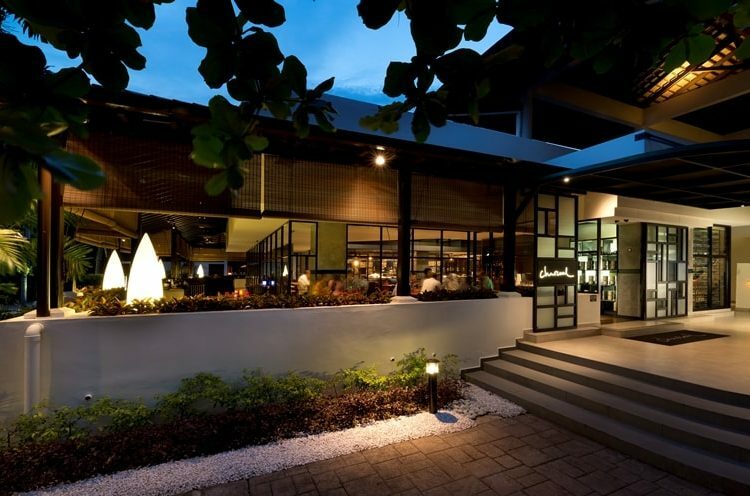 The Saujana Hotel features eight F&B outlets spread across their sprawling property that includes Italian, Japanese, Chinese, contemporary, as well as timeless dining favourites in their open-concept kitchens with exceptional service. 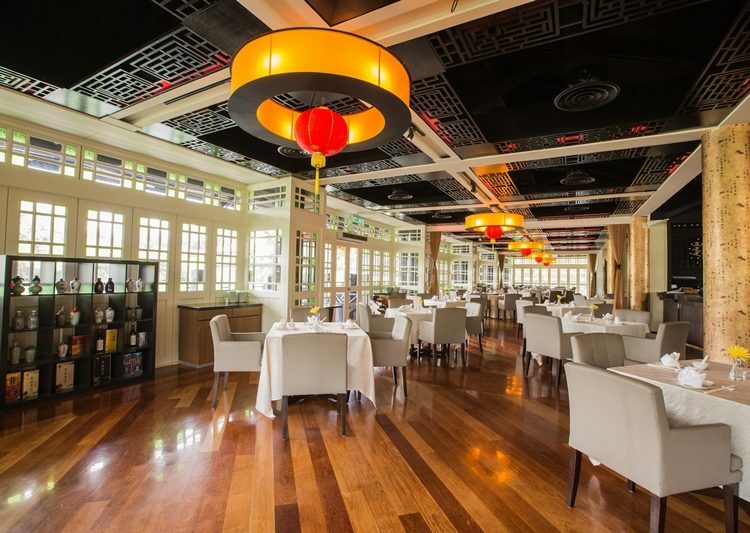 These include Charcoal restaurant celebrating their 5th anniversary mid-2019, the re-launch of the hotel’s official cafe–Bayu Lounge, as well as exquisite Japanese dining at Kogetsu, inventive Italian fare at Senja, classic Chinese cuisine at Ti Chen, and Cooks-Deli serving delicious, pastries, cakes, and sandwiches. There is also RP Whisky Bar with its resplendent glowing stand alone building, and the Golfer’s Terrace, set on the 18-hole championship golf course. From 2 January 2019 to 28 February 2019, The Spa at The Saujana is offering a special couples spa package consisting of 100 minutes of Ancient Balinese Massage, and Aromatic Steam Bath for only RM410 ++ per couple in a blissful and romantic private villa. 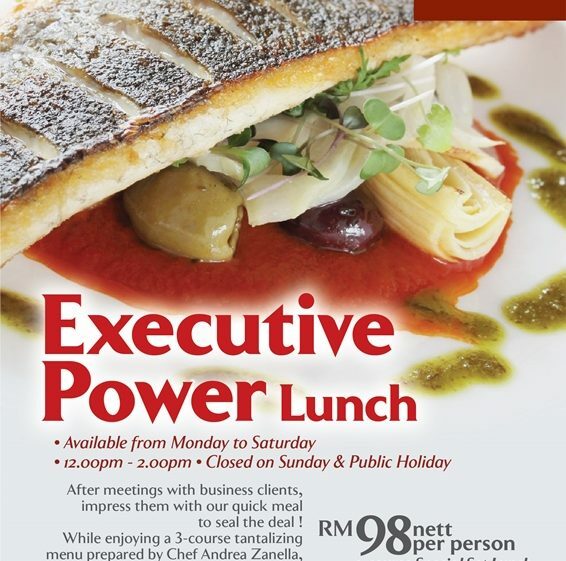 As an additional dining feature, Senja restaurant has introduced the Executive Power Lunch, a 3-course special lunch set prepared by Italian chef Andrea Zanella. Perfect for those important business lunches to impress your clients with. Download Lifestyle by Saujana today on Apple iOS and Android Google Play to enjoy exclusive deals. 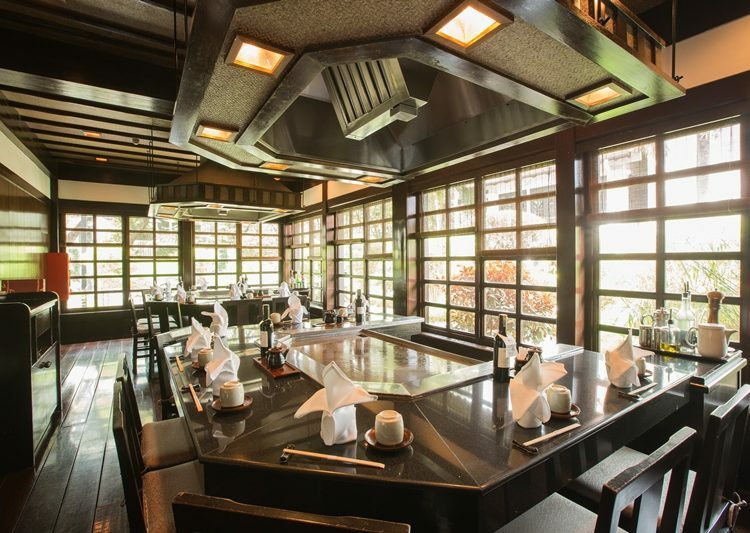 Find details for bookings and reservations here.